With the last of the bastion of all-seeing and all-knowing managers seemingly gone from the Premier League when Arsene Wenger left Arsenal last season, most clubs in England's top flight have adopted the more continental approach of having a sporting director in charge of recruitment and off the pitch activity. Managers nowadays are more often than not given the responsibility of coaching the group of players that they have, with the director of football tasked with identifying the players needed for the squad and handling footballing operations. Still a controversial element at a football club (at least in the UK), here, we take a look at every 'director of football' in the Premier League and assess how they've fared. When it came to transfers, it was a widely held belief that Arsenal lost a sizeable part of their networking and negotiating skills when David Dein left the club. 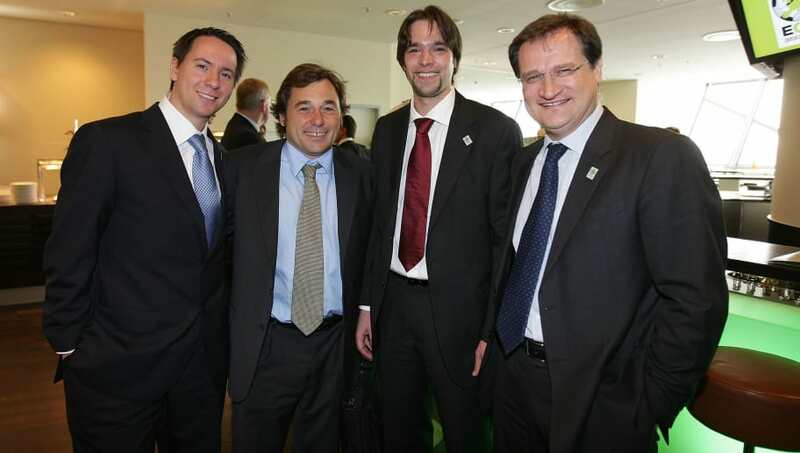 But in former Barcelona man Sanllehi, the Gunners have an individual with a lengthy contact book in the game. The Spaniard played a key role in convincing Neymar to move to the Camp Nou from Santos, flying to Brazil to personally meet with the player and his father to try and finalise a deal. But Arsenal's new off-the-pitch structure is already facing teething problems, with reports emerging that highly-regarded head of recruitment Sven Mislintat may be leaving the club after clashing with Sanllehi over the club's approach to transfers. A former Bournemouth player himself, suffice to say Hughes knows the club inside out. 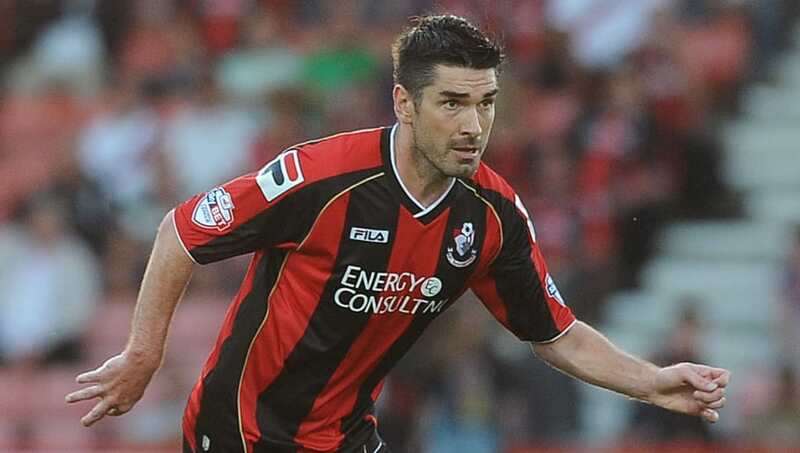 The former Scotland international was with the Cherries from 1998 to 2002, and later made a return to the club a decade later. 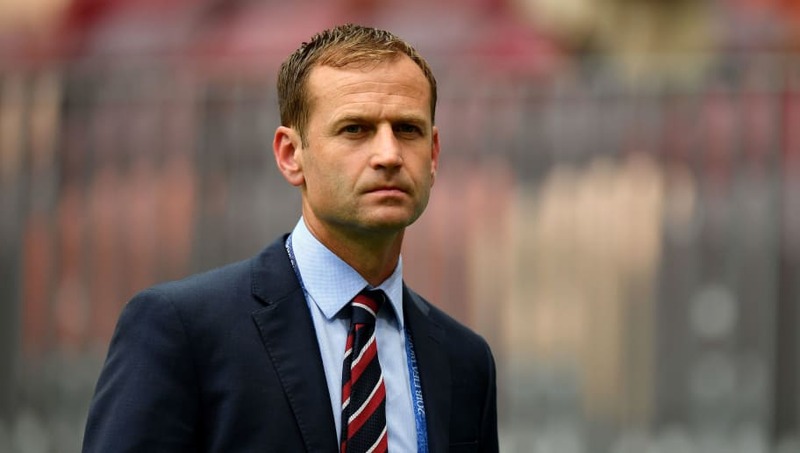 After announcing his retirement, Hughes took up a role as part of Eddie Howe's recruitment team and is now one of the main men behind the scenes in charge of the club's transfer policy. After leaving his role at the Football Association, Ashworth took up the same job at Premier League side Brighton. 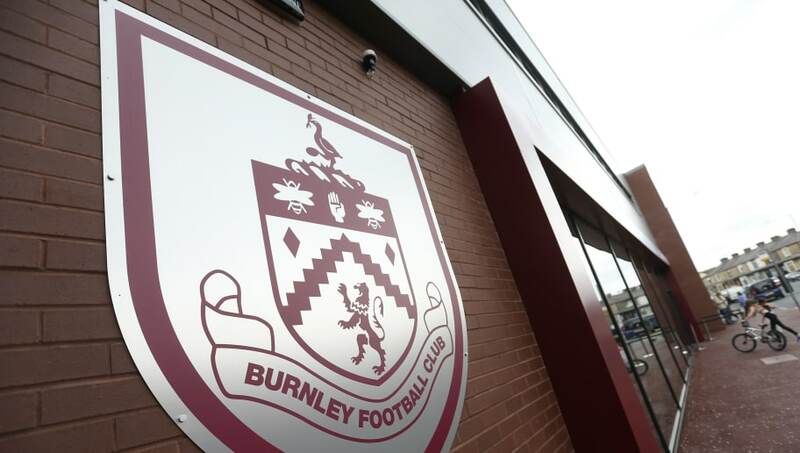 Given his new role last November, Rigg heads up the process of talent identification and recruitment throughout the entire club, from the academy to the first-team. The 49-year-old had previously gained experience in his role as head of player acquisition at Manchester City from 2008 to 2012, where he was involved in the signings of Yaya Toure, David Silva and Sergio Aguero. 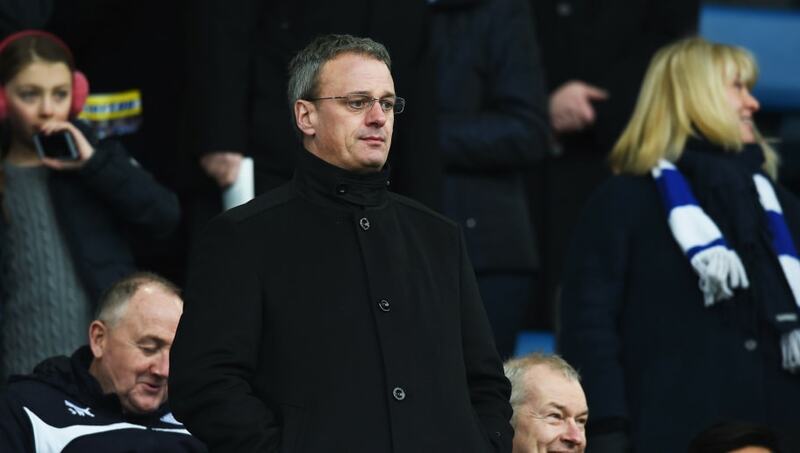 Former player and manager at Selhurst Park, Freedman was appointed as the club's sporting director in August 2017. The Scotsman made 330 league appearances over two spells for the Eagles, and also had a stint as boss in January 2011. At the announcement of his appointment, then Palace manager Frank de Boer felt the sporting director role was a 'position the club needed'. Son of Fulham owner Shahid Khan, Tony Khan was named as Vice Chairman and Director of Football Operations at the club in February 2017. 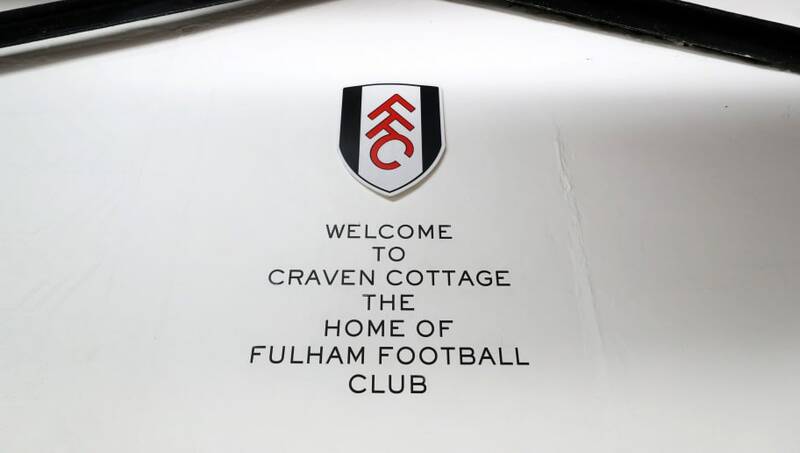 The 36-year-old oversees both the identification and recruitment of players for the west London side, but has come under criticism this season following Fulham's struggles in the Premier League. After declaring on Twitter that he would promise multiple signings in the January transfer window to help new manager Claudio Ranieri, he told one critical fan to 'go to hell'. Despite being named president of new wrestling company 'All Elite Wrestling', Khan reaffirmed his commitment to the Cottagers and insisted his attention wouldn't be diverted away. Having taken over from Steve Walsh as director of football in the summer, Brands biggest job for Everton will be over the coming seasons. The ex-PSV sporting director should have several good contacts in Dutch football, and will perhaps look to his homeland for future talent. 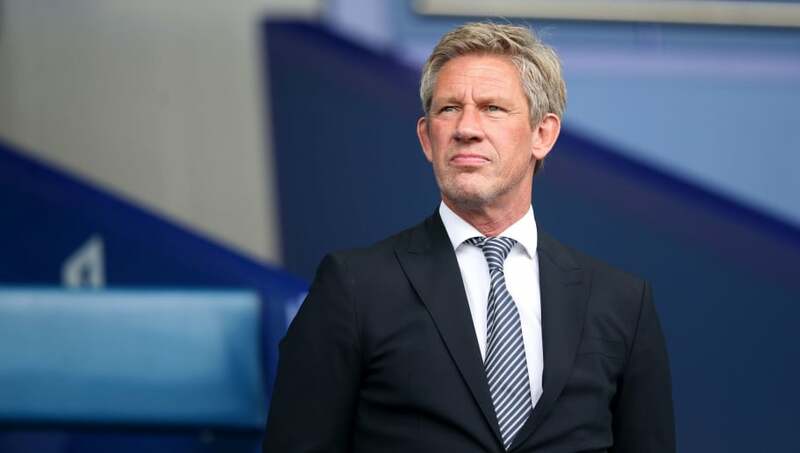 In his time in the Netherlands, Brands oversaw PSV's three Eredivisie titles in four seasons and was praised for his integration of young players into the side's successful campaigns. Since replacing Terry Robinson as director of football in 2014, Rudkin was part of the impressive Leicester framework that stunned the world when the Foxes won the Premier League title in 2016. Since that success, Rudkin has helped secure a number of Leicester's key stars like Jamie Vardy and Kasper Schmeichel to new contracts. Whilst he came under fire for some of the failed signings in the aftermath of the title win, Rudkin's role reportedly revolves more around closing a deal than identifying the players. Promoted into the role of sporting director in November 2016, Edwards has been instrumental in some of the Reds' record-breaking signings in the last couple of years. He oversaw the transfers of Virgil van Dijk, Naby Keita, Fabinho and Alex Oxlade-Chamberlain amongst others, and has enjoyed a strong and cohesive working relationship with Liverpool manager Jurgen Klopp. 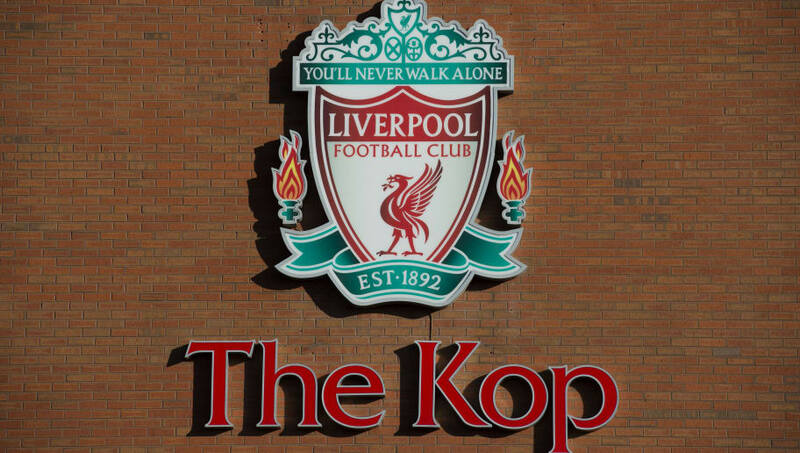 Edwards initially arrived at Anfield as Head of Performance and Analysis, and instigated a restructuring of the academy. Since his promotion, Edwards has been crucial to Liverpool's excellent transfer work behind the scenes in recent seasons and can take some credit for the Reds' title challenge this season. 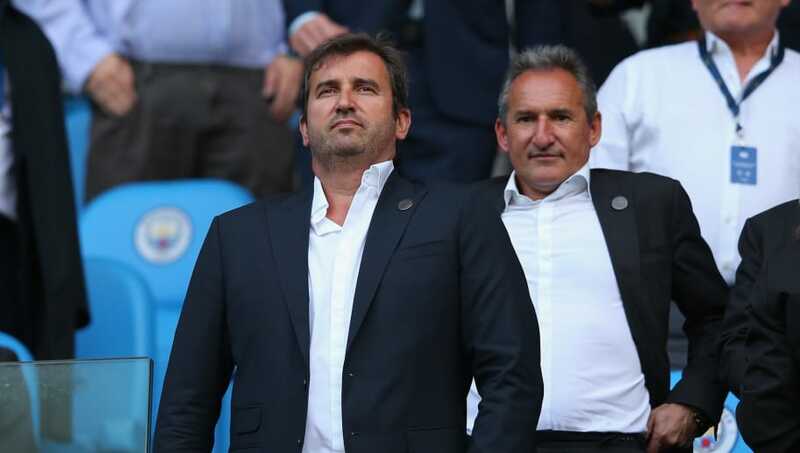 Part of the strong Barcelona influence at the top of the Manchester City hierarchy, Txiki Begiristain, along with CEO Ferran Sorriano, played a major role in persuading Pep Guardiola to join the Etihad revolution. Begiristain has also been key in revamping an ageing City squad that included numerous 30+ year-old players and replenishing with some of world football's brightest talents. The Spaniard has also transformed City's academy into one of the leading youth sides in Europe and boast a training complex and facilities that is the envy of the modern footballing world. With City enjoying yet another successful campaign this season, it can be undeniable that Begiristain's role at the club has been an undeniable success. A key man for Southampton's recruitment policy at both first-team and academy levels, Wilson's biggest transfer success last summer could be the measly £7m spent on former Celtic midfielder Stuart Armstrong. "You would be questioning the value of everything. Quite clearly the valuation of transfer fees for players has gone to a different level, that is clear for everyone to see. It is more about understanding the value of the market." A key figure behind the scenes at Tottenham, Caplehorn works closely with chairman Daniel Levy in assuming many of the day-to-day responsibilities at the north London side. Having worked at Queens Park Rangers for five years before her move to Spurs, Caplehorn also spent time working for the Lawn Tennis Association (LTA). 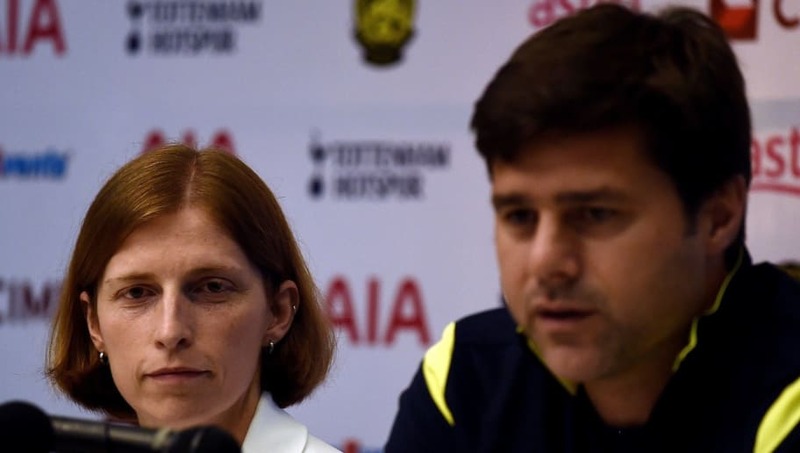 But with resources tight due to Spurs' impending new stadium, Caplehorn and the rest of the Spurs recruitment team have had their work cut out in ensuring manager Mauricio Pochettino is still given the tools to lead the side to on-the-pitch success. 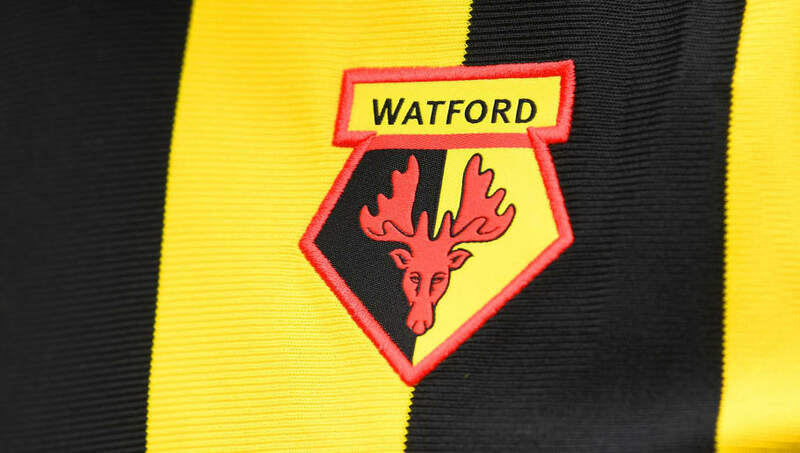 Scott had previously been the Hornets' UK Football Recruitment Director since his move from Brentford in 2017, with Italian Filippo Giraldi remaining as the club's technical director. Scott was previously a manager with Brentford, and led them to the League Two title in 2007 in his first full season in charge. 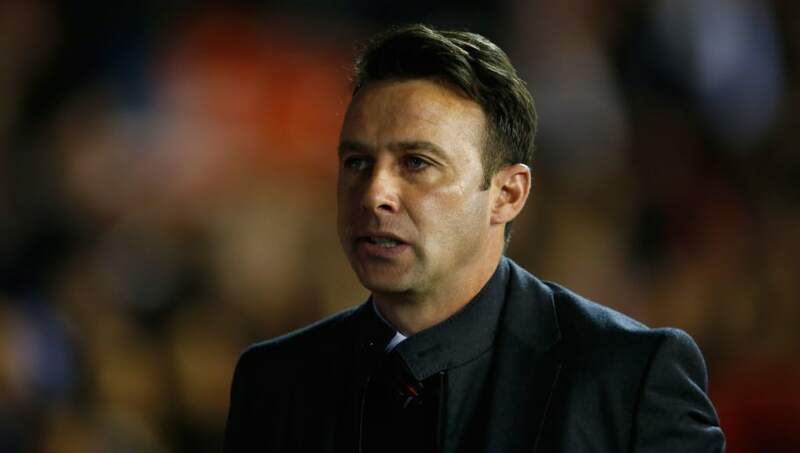 After less successful spells at Rotherham and Aldershot, Scott made the move into the recruitment and was involved in Brentford's high-profile signings of Ollie Watkins and Neal Maupay. Appointed last summer, Husillos's playing career is best known for when he scored the winning goal for Boca Juniors in the Superclasico win over River Plate aged just 18. After hanging up his boots, the Argentine became sporting director at Real Murcia, before being recognised for his recruitment work whilst in his role at Malaga. He helped the club recruit the likes of Javier Saviola and Roque Santa Cruz and enjoyed oversaw the promotion of several of the club's youngsters in his three-and-a-half year stay. 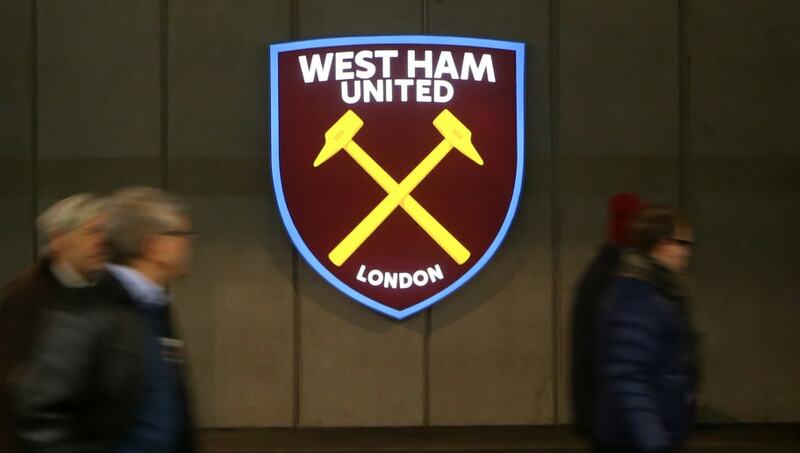 Husillo also had an excellent relationship with current Hammers boss Manuel Pellegrini during his time at Malaga, and was instrumental in bringing Felipe Anderson to the London Stadium. 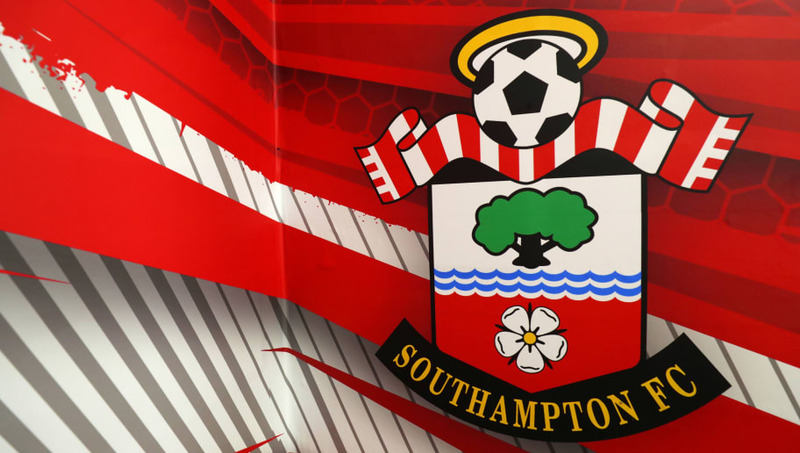 After initially being given the role of Head of Football Development and Recruitment in January 2013, Thelwell was promoted to sporting director in the summer of 2016. Thelwell's responsibilities at Molineux include 'overseeing all matters relating to the football side of the club'. 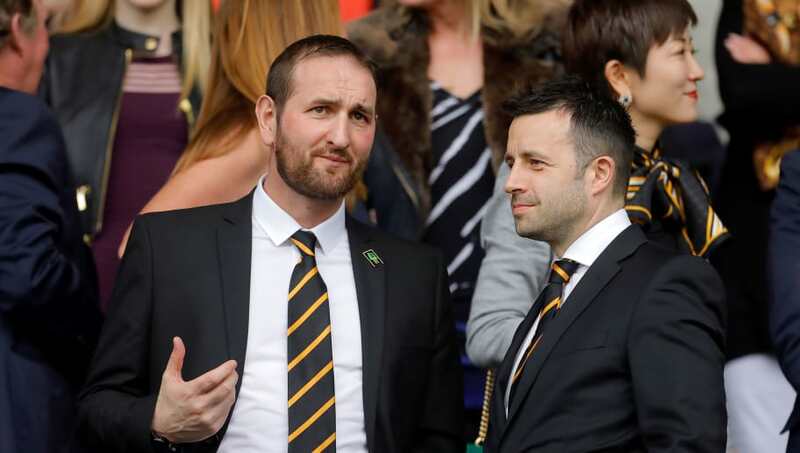 Thelwell had originally been Wolves' academy boss and it was confirmed in 2012, that under his leadership, the academy at the club had been reclassified as 'Category One' and one of the top in the country.